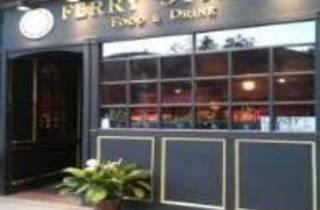 Welcome to Ferry Street Food & Drink, a neighborhood dining experience unique in Malden. Our focus is on craft beverages and ingredient driven cuisine served with attention to execution in an inviting atmosphere.You can join us six days a week for an ever changing mix of market based menus as well as draft and cocktail specials. 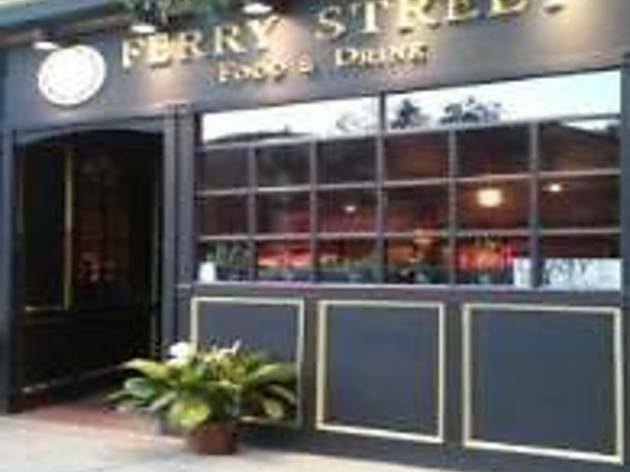 Our Chef’s food philosophy for Ferry Street is simple, “Make food that you want to eat!” We like simple dishes driven by fresh ingredients sourced with care from purveyors that meet our ethical standards. Our food is prepared with focused execution and unpretentious attitudes so that the natural flavors shine through. Classic cocktails and are classic for a reason; they’re good! As with our food philosophy, we aren’t so pretentious to think we can vastly improve on what already works so well. Instead we focus on execution-the pursuit of a flawless interpretation of a tried and true recipe.